Another good choice, appreciate the marker on the cap. Titleist is on of the best choices all the time. This cap is lovely to wear and great quality. The magnetic ball marker is really handy. The delivery was really quick. I bought the cap for my husband who had bought one a few years ago and he is really happy with it. He loves the quality and colour. The delivery was very quick. Would definitely recommend. 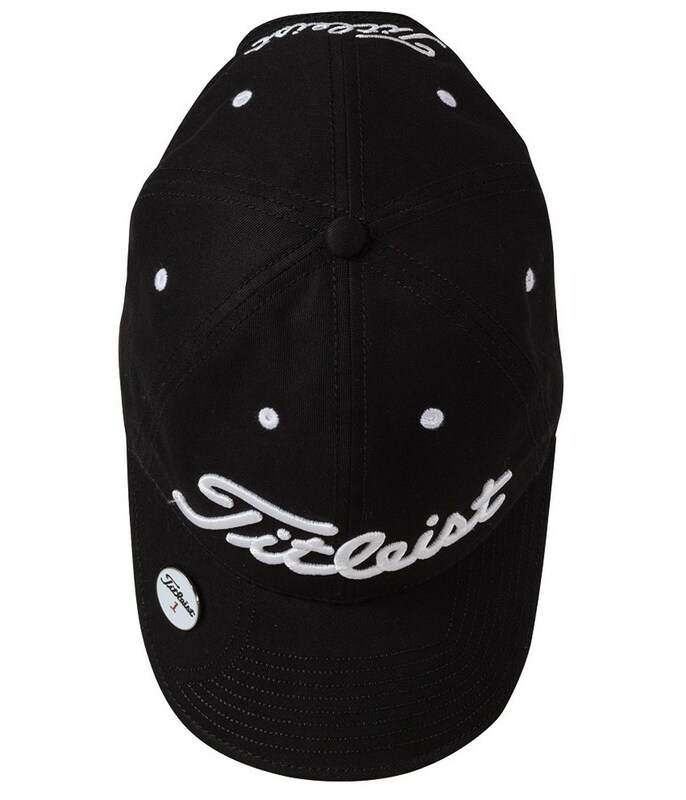 The go to golf cap in golf, timeless, great fit and magnetic ball marker incorporated into the cap is useful. 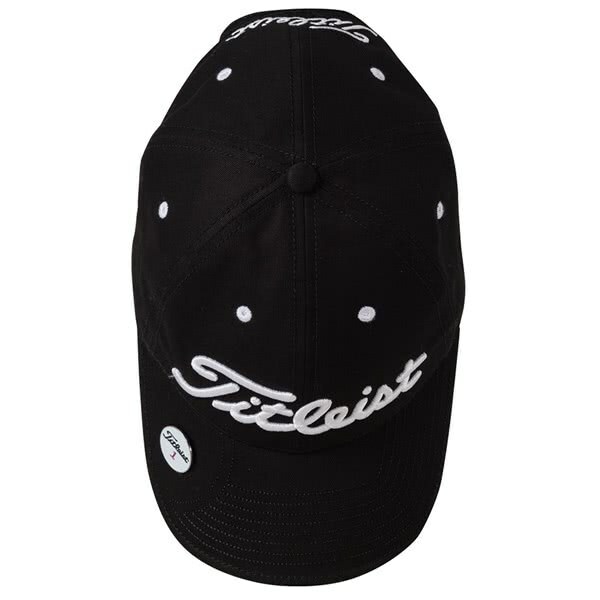 The Titleist Ball Marker Cap uses a performance fabric to provide excellent comfort and style. A moisture-wicking and temperature-regulating fabric enhances the overall performance of this classic cap with the added bonus of eyelets in each panel to aid ventilation. The classic peak allows you to attach a ball marker or metal coin for convenience and the back adjustable strap will allow you to further tailor the fit.